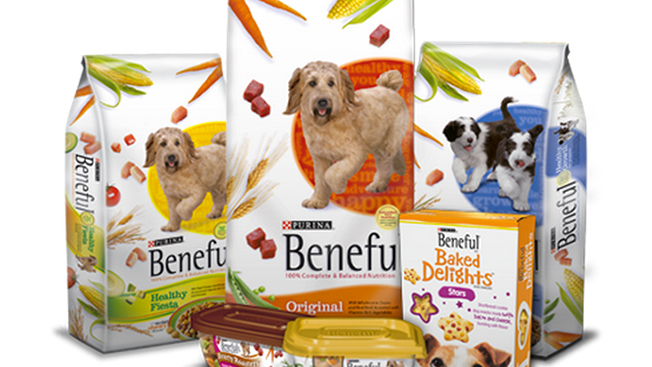 Publicis & Hal Riney won creative responsibilities for Purina Beneful dog food, sources said. The Nestlé brand was the last of the company’s dog food products handled by long-time agency, Fallon, which did not defend. Beneful spent $52 million in measured media advertising in 2013, according to Kantar Media. Fallon had worked on Purina dog food brands for more than 25 years. The Minneapolis shop most recently also handled Purina Dog Chow, which quietly shifted to Publicis Groupe’s Leo Burnett, another Nestlé roster shop that handles Purina Pro, according to sources. Burnett also vied for the Beneful assignment. At one point, Fallon also handled Purina One, but Interpublic Group's Avrett Free Ginsberg now has that brand. Executives at Publicis & Riney and Burnett could not be reached and Purina did not immediately respond to a request for comment. Purina appears to have been the among the longest client relationships at Fallon. Agency CEO Mike Buchner said of the brand’s departure: "It has been an honor for Fallon to have represented Purina’s core dog food brands for over a quarter of a century. We are proud of the brands we’ve built together and the work we’ve created that has helped drive their business forward for decades."